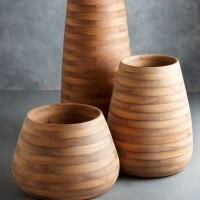 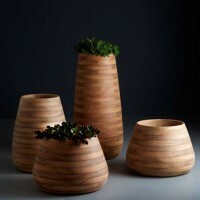 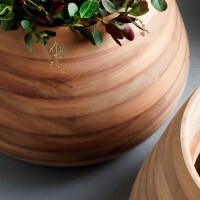 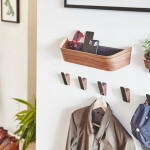 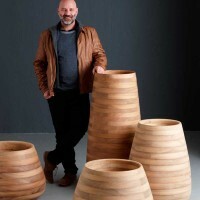 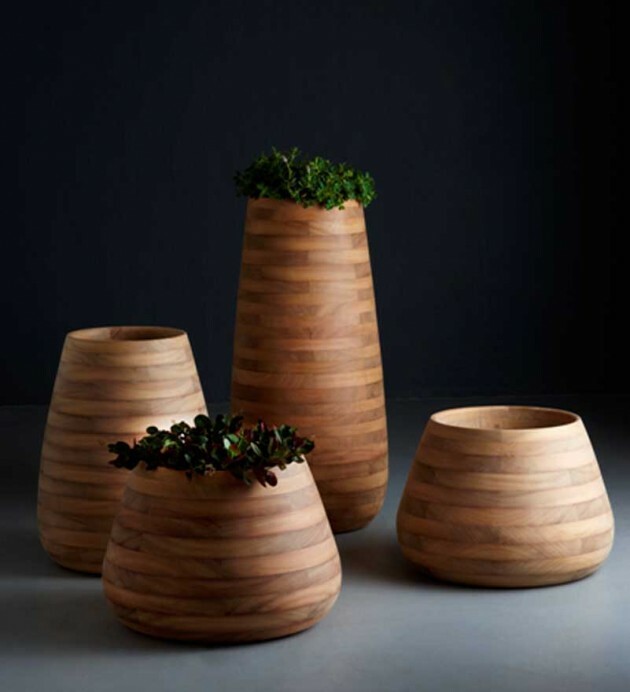 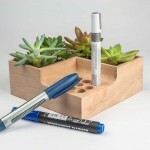 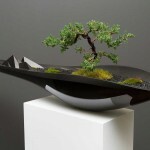 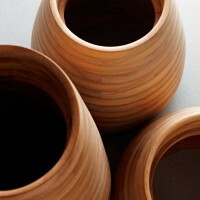 Commissioned by Indigenus, designer Haldane Martin created Tuber, a planter made from Iroko wood. 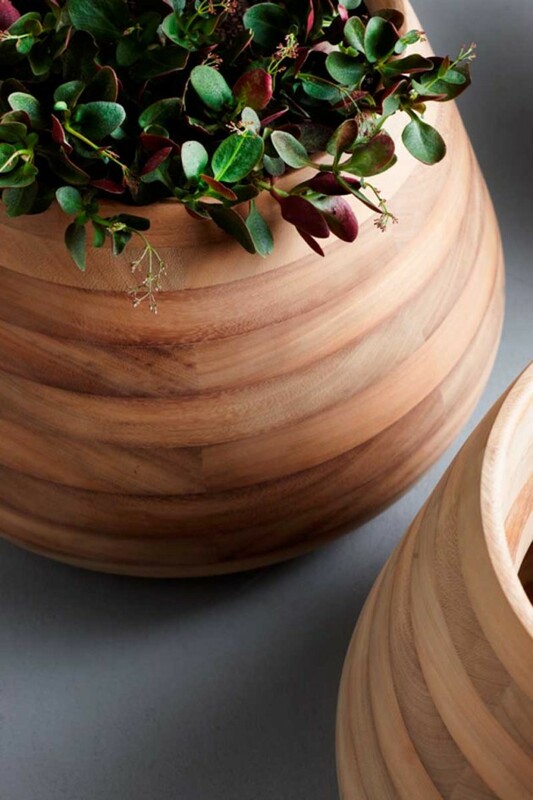 The Tuber planter, designed by Haldane Martin, is crafted from individual pieces of Iroko wood. 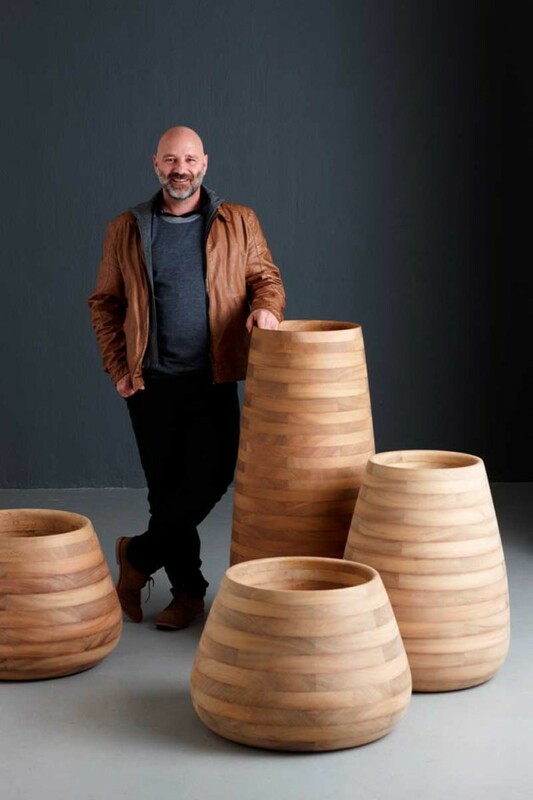 It is bolted together with stainless steel pins and then hand-assembled into an impressive piece which is turned to create a sensual, soft finish. 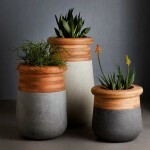 Over time, if used outdoors, the Tuber will age into a beautiful grey hue.